This chivalrous declaration of debauchery is not for the faint of heart. RowdyGentleman.com is a website dedicated to all things we enjoy about our American independence: life, liberty and the pursuit of happiness…albeit while partying. Based out of Austin, the Rowdy Gentleman sports products of all kinds showing love for our nation. Just like our Founding Father, Benjamin Franklin, the Rowdy Gentleman’s jokes are to be taken in jest. For sale on their website are tee shirts (a.k.a. 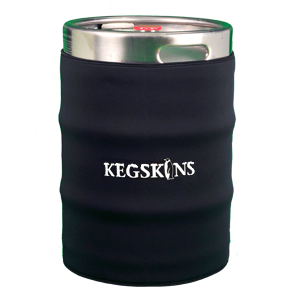 “Frocketees”) for ‘Mericans, croakies for sunglasses, and coozies — even ones big enough to wrap around a keg! 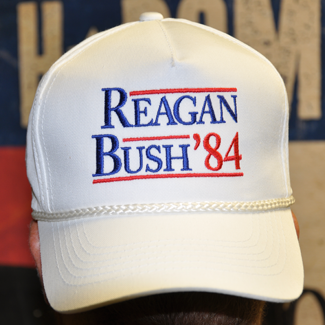 There’s also a collection of hats and other paraphernalia showing love for the last great Republican ticket: Reagan/Bush ’84. A keg skin can be yours for the bargain price of $40. Totally worth it. There’s also gear just for fraternity gents and sorority ladies. 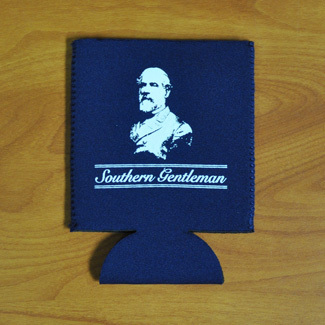 Our personal favorite coozie, "Robert E. Lee will be there to remind you that a true Southern Gentleman never drinks a warm beer." To "celebrate Ronald Reagan’s historic landslide victory in the 1984 general election." 1776 was the year of our Independence; 2012 shall be the year of the Rowdy Gent. Have any of y’all out there ordered gear from RowdyGentleman.com? If so, we’d love to hear about it! While y’all are at it, like them on Facebook and follow them on Twitter. We certainly are! If you like these products, you’ll love the ones on KissMySouthernSass.com! 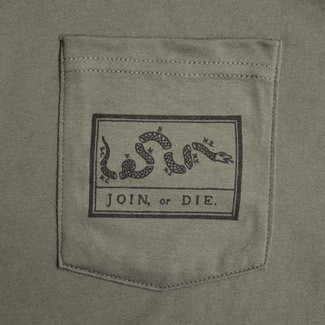 Anna Kate, that website is a great rip off of some of Rowdy Gentleman’s tees! yeah i love that site, its the closest ive found a female version of rowdy gentleman! matt, if theyd make a ‘rowdygentlemanslady’ or rowdywomen or some womens spin off im sure everyone would shop there instead! your post is great, Now you can buy the greatest hat ever made: the back to back world war champs snap-back hat. This hat is a steal at $20.